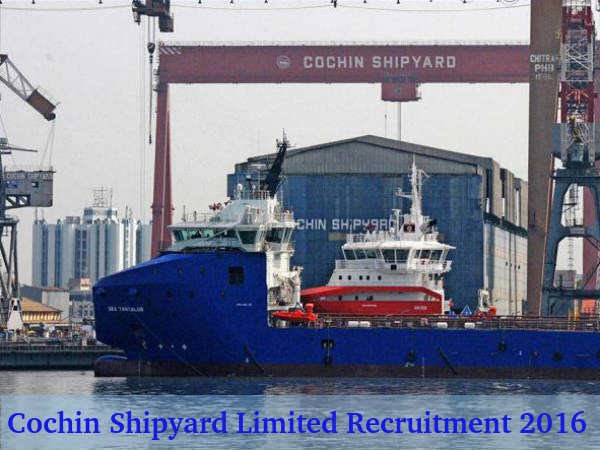 Cochin Shipyard Limited has released a notification on the recruitment happening. They are calling for various Supervisory and Workmen Posts. 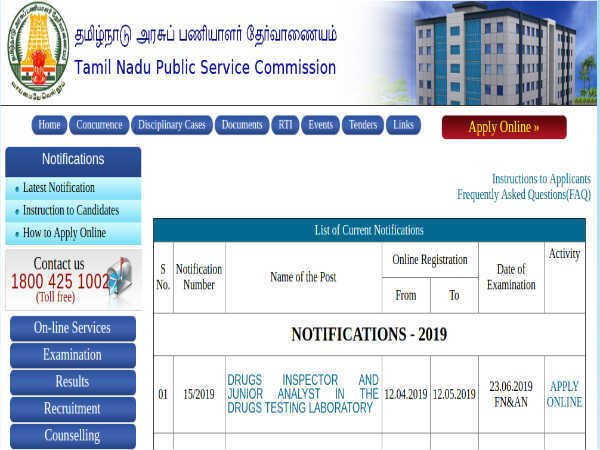 To know more about pay scale, eligibility, how to apply, selection procedure and important dates scroll down. Who is Eligible for Cochin Shipyard Limited Supervisory and Workmen Jobs? Qualification: Candidates interested to apply for the above post must be qualified as per the organisations requirement. Qualification becomes manadatory to test the skills and their perseverance in doing a certain job. Candidates need to Graduate or diploma holder or 10+2 equivalent. 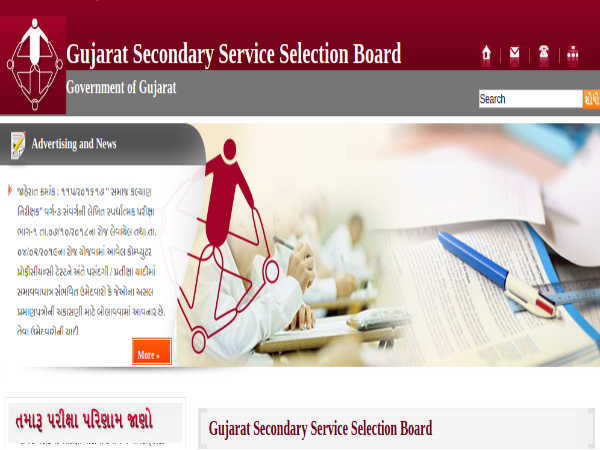 To know more about the required qualification in detail log on to this organisations website. 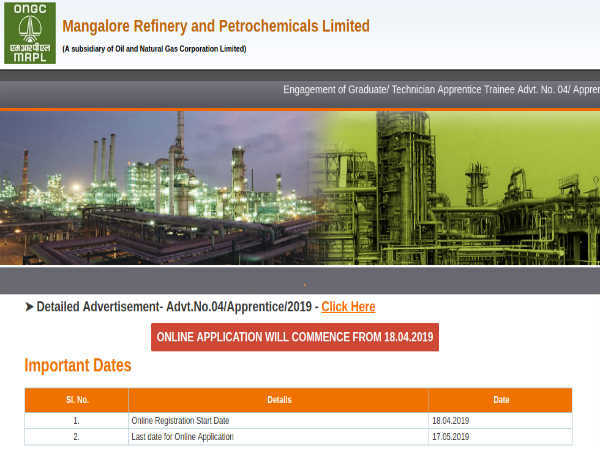 How Candidates are Selected for Cochin Shipyard Limited Supervisory and Workmen Jobs? What are the Important Dates Associated with this job? Last Date of Application: 05 March 2016. Availability of Online Application: 01 February 2016 to 29 February 2016.